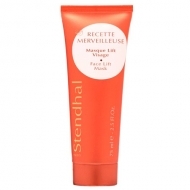 DESCRIPTION: Recette Merveilleuse Soin Rajeunissant from Stendhal is a specific anti-aging care for the body. 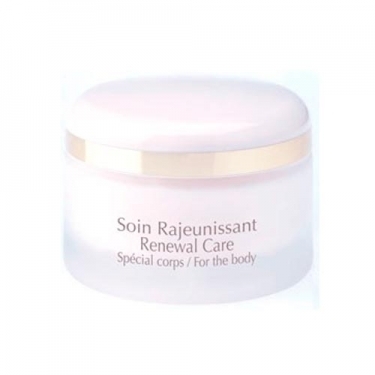 Prevents loss of firmness and preserves the youth of the body. The epidermis is ideally hydrated. 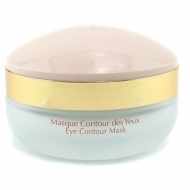 The skin becomes more supple and recovers its elasticity. 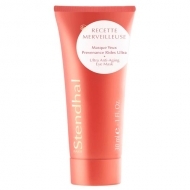 Apply in the morning and / or evening after showering.